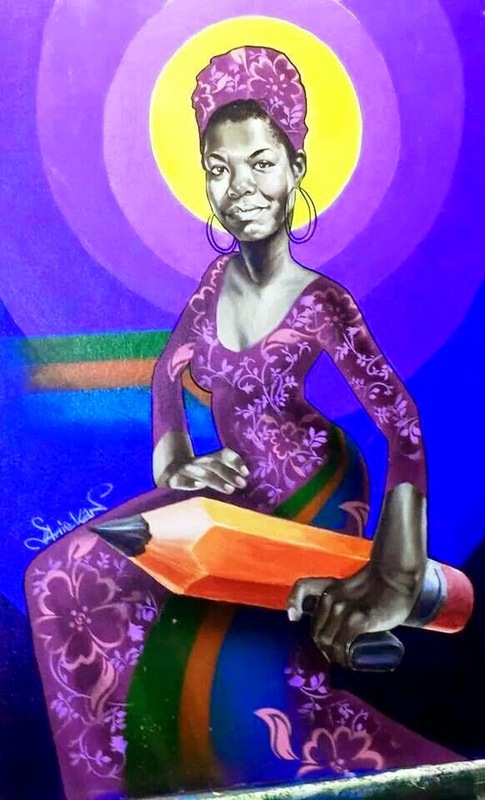 I didn't know much more about her than partly the story of her childhood and, her famous Phenomenal Woman poem. 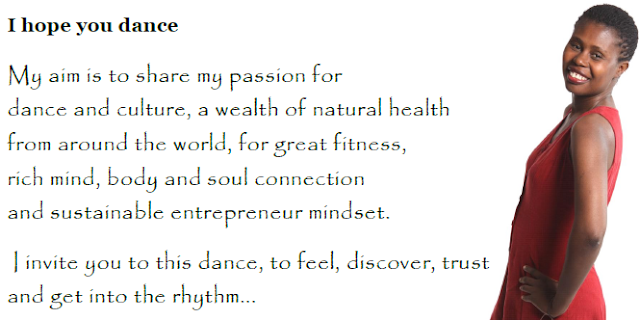 I marveled and posted to share the essence of wonderful from those magnificent words on artpreneure dancequotes. And then, in the morning, I got news that she passed to another dimension. I felt in awe and compel to dig further to know better and understand as much as possible who is that phenomenal woman... Step by step, I am discovering her life of service in dignity and the wealth of her legacy. "Surviving is important, thriving is elegant", she says. I believe so and I rise as she does! 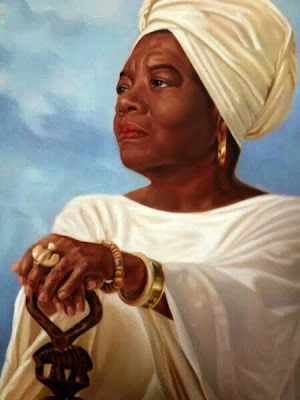 Please take a moment to tell me about your observations or any particular comment you may have on My Relationship With Maya Angelou.